SPECIAL DISCOUNT OFFER IN EKOLO.CZ - it is valid for one week or until further notice. This is the best price offer on the market with a new e-bikes. 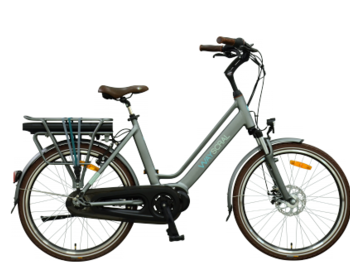 The e-bikes shown here are typically in stock, adjusted and assembled, or ready to be sent in a fully folded state. So do not hesitate for a moment!